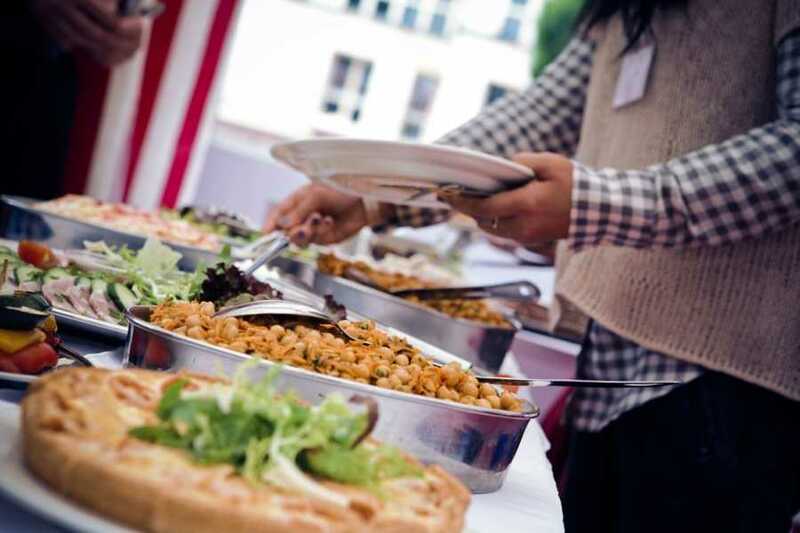 Enjoy a leisurely buffet style lunch cruise, sailing regularly from April to September. 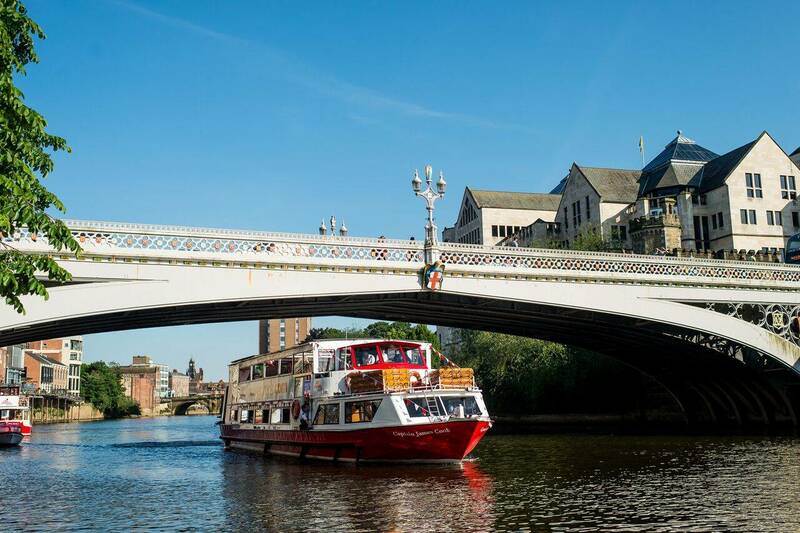 Join a cruise for a delightful 1 hour and 45 minute sail and enjoy a delicious 2 course, buffet-style lunch served on board Captain James Cook. Your dessert will also be accompanied by a tea or coffee. This cruise sails from King’s Staith Landing only. Boarding commences at 11:30 a.m., with the buffet style lunch served from 12 Noon. whilst you enjoy your lunch, followed by some informative commentary from our local, knowledgeable skipper as the boat turns at Bishopthorpe Palace. *If a child from 0-2 years would like to have a seat and be served a meal, child rate will be charged. The Lunch Cruise is not on a wheelchair accessible vessel. Please note there are no baby changing facilities, highchair facilities or pushchair storage on this vessel. Note: A vegetarian meal may be supplied as a Halal friendly meal.